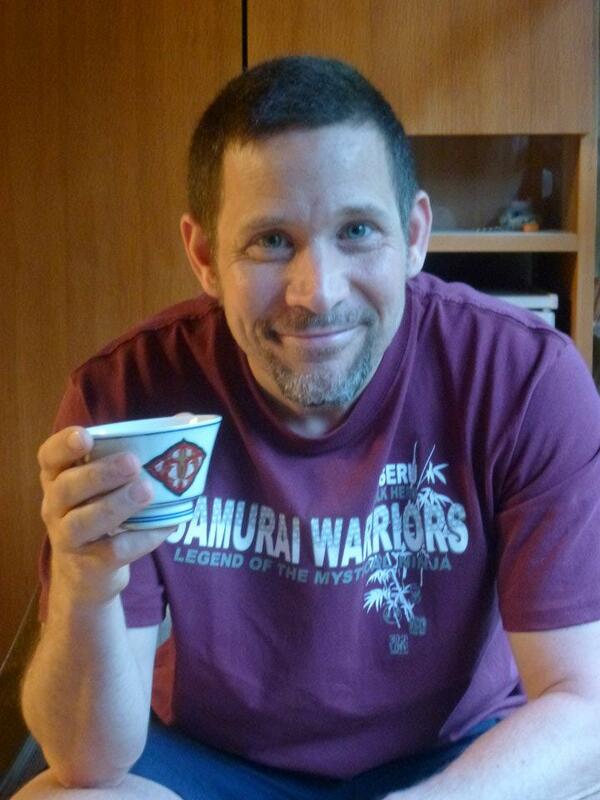 William Long, author: I’m told I need to tell a little more about myself, so I hope the following bio will suffice. I was born and raised in East Belfast, Northern Ireland, near the Harland and Wolff shipyard where the ill-fated Titanic was built. My father worked on it as an apprentice and continued to work there as a painter, but those were the days when there were frequent spells of ‘no work in the yard’, so he would be forced to make his way to the English and Scottish shipyards to find employment, rather than go on the dole. Both my parents were deaf and dumb, not very PC, I know, but that was how they were described in those days. Today, I believe, the correct term is ‘profoundly deaf’. I left school, much too soon, at the age of 14. It was an unfortunate decision, but a necessary one as money had to be earned. Later, I tried to remedy this by going to night school to further my education, concentrating on English, maths and chemistry as my main subjects; but in the long run, it was my love of books and reading which would prove to be my educational saviour. During the day I pursued a variety of jobs before settling into my favourite as a shoe salesman. My love of leather stems from that time; and probably my refusal to wear trainers, except on the beach! In the 1960s I emigrated to Toronto, Canada, where I worked for Union Carbide in an electrolysis unit. After working there sixteen hours a day, seven days a week, for nearly a year, I decided it was time to relax and see the rest of Canada and the USA. This was one of the most exciting times in my life, and included working as a night cashier in the Hotel Vancouver to delivering vehicles for the movie producer, George Englund, in Los Angeles, before ending up in the Bahamas, exploring the islands. After a couple of years ‘on the road’, I eventually returned to Belfast to look after my parents, and after working as a sales representative for three years I decided to set up my own promotional advertising aids business. This included creating and promoting the Five Nations Rugby Championship tie, a best seller for over 20 years, along with a range of other branded products for Coca Cola, the Ryder Cup, Glasgow Rangers and other well-known names. After retiring from business I volunteered to work for 12 weeks in a men’s’ hostel for the homeless. That turned into 12 years of dealing with men from all walks of life, whose lives had been turned upside down by inflicted and self-inflicted experiences. I’m married to Vi, a retired nursing manager. I have a son who is a construction engineer who loves climbing mountains as well as building skyscrapers; and a daughter who runs her own campervan business. In addition, I’m the proud grandfather of two wonderful young boys, both of whom, I’m delighted to say, are avid readers and keen to write their own books! Besides reading extensively, I have a number of interests, which include travel, not only to countries such as Italy, Egypt, Mexico and Sri Lanka, to explore their ancient cultures; but also through my own country of Ireland and its own long history. When it comes to sporting interests, it’s the fortunes of the Irish and Ulster rugby teams which capture my attention. Like many ‘sleeping authors’ I’d nursed the idea of writing a book, but other projects took precedence and I did little about it. 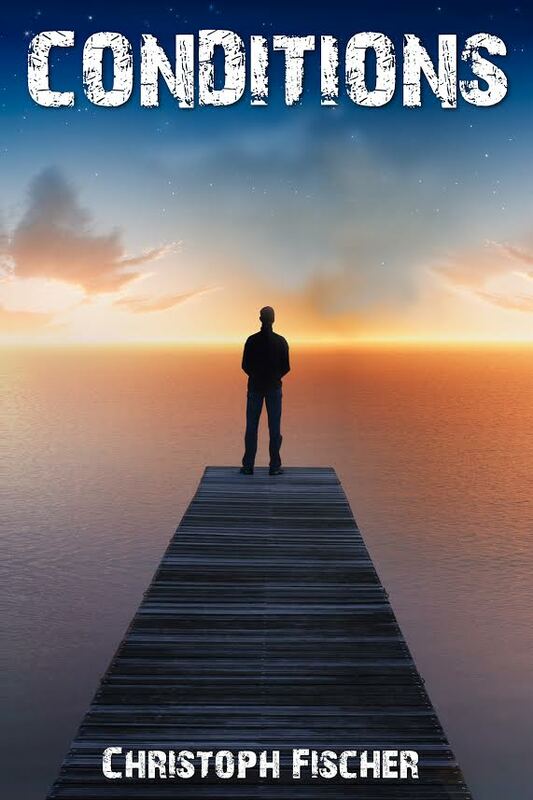 I had written a number of unpublished Irish short stories, and when I was diagnosed – very unexpectedly, as it happened – with prostate cancer, I decided to write about my experience and combine it with the fictional short stories. It currently sells under the title An Unexpected Diagnosis as an eBook on Amazon. I followed up with The Timecrack Adventure series including Timecrack and its sequel Copanatec, with a third in the pipeline. These evolved out of my interest in the cosmos, modern physics and the possibility of there being more than one universe. And in response to the many enquiries on how, or why, I ever started writing so late in life, I have written How I Wrote My First Book, recently released, which may answer some of their questions. Also, because of these enquiries from aspiring authors, I’ve added a Guest Author page to my website www.williamlongbooks.co.uk which, I hope, will go a little way to giving them more exposure for their writing. CIA Agent Jonathon Stone’s purchase of an old rifle from a gun dealer leads him on a search for the owner of the gun to protect the CIA Long Beach undercover operation. As the search accelerates, fellow agent Carol Haney joins Stone on a journey that goes from California to the French quarter in New Orleans to the mountains in Northern Arizona. When he finds the owner, a Cajun gun for hire, he discovers that he was one of the shooters in downtown Phoenix the day Senator Ted Closen was assassinated. 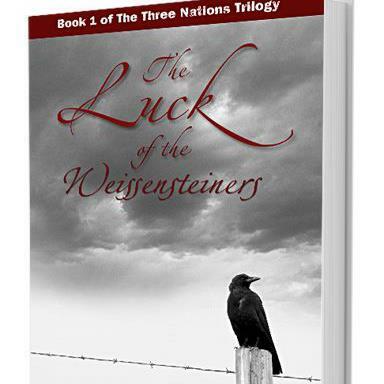 Stone and Haney follow the trail through murderers, land barons and politicians to find the truth about the Cajun Ghost and the murder of Senator Tad Closen. Available at Amazon for a limited time for 99 cents. On sabbatical from her job in the LA record business, Hailey takes a trip to Ireland for the vacation of a lifetime. What she finds is a job offer too good to turn down. Her new job comes with one major complication—Liam Hennessey. He’s a famous Irish musician whose entire live has revolved around performing. And Hailey falls in love with him. Although Liam’s not so sure love is in the cards for him, he’s not willing to push her away completely. 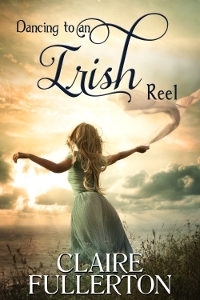 And so begins Hailey’s journey to a colorful land that changes her life, unites her with friends more colorful than the Irish landscape, and gives her a chance at happiness she’s never found before. 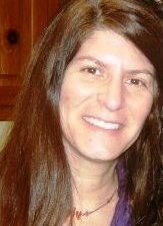 About the author: Claire Fullerton is the author of “Dancing to an Irish Reel” (Literary Fiction) and “A Portal in Time,” (Paranormal Mystery), both from Vinspire Publishing. 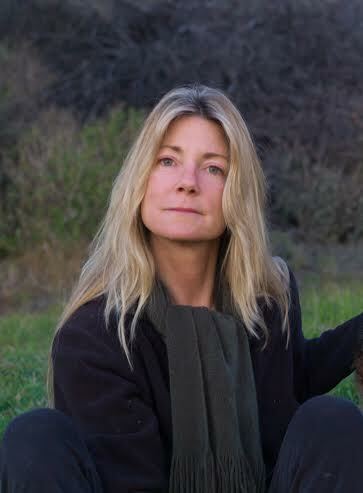 She is an award-winning essayist, a contributor to magazines, a five-time contributor to the “Chicken Soup for the Soul” book series, and a former newspaper columnist. Claire grew up in Memphis, and now lives in Malibu, CA. with her husband, two German shepherds and one black cat. Currently, she is writing her third novel. A war of millions is fought by individuals. 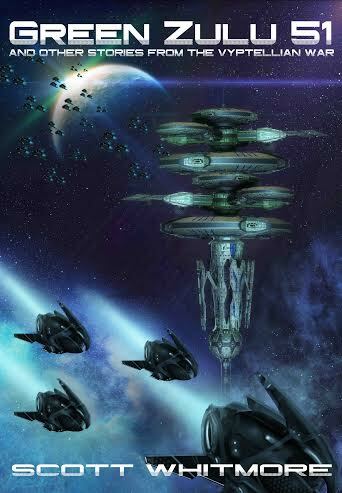 For sixteen years humanity and the alien Vyptellians have battled in space and on hundreds of planets in a distant corner of the galaxy. Tyko is a teenage space fighter pilot who has never known peace; insulated from the horrors of the battlefield, he’ll learn war isn’t a game. Sergeant Siengha is one of a handful to survive the war’s first battle; surrounded and vastly outnumbered by a merciless enemy, it takes everything she knows to keep those around her alive and fighting. These are just two of the countless stories from the human side of the Vyptellian War. To those on the frontlines and their families at home, why the war began is unimportant, forgotten when the first shot was fired. What matters is the survival of the species. But after years of bloody conflict, the war’s end is closer than anyone realises. Born and raised in the American Midwest, Scott Whitmore enlisted in the U.S. Navy in 1982 and was later commissioned as an officer. After retiring from military service he joined the sports staff at The Herald, a daily newspaper located in Everett, Washington. In 2009, his feature story about a young Everett sprint car racer was awarded third place in the annual writing contest held by the National Motorsports Press Association. 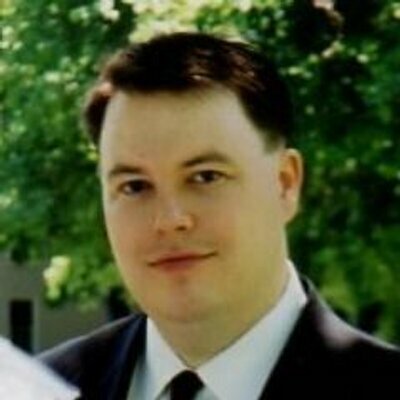 Scott left The Herald in 2009 to begin working as a freelance writer. In addition to his novels, he has written for various sports and motorsports magazines and blogs, and his profile of NASCAR driver Danica Patrick was included in the August 2011 New York Yankees Magazine as part of a special issue celebrating women in sports. His previous novels are Carpathia and The Devil’s Harvest, available on Amazon.com. Contact him by email at 40westmedia@comcast.net or follow @ScottWhitmore on Twitter. She was born in Michigan and moved to Florida in 1980. Even though she now resides in western Pennsylvania with her husband Robert, she finds the stories of Florida and its people and environment a rich base for her storytelling platform. Florida’s quirky and abundant wildlife—both human and animal—supply her fiction with tales almost too weird to be believable. A tough, resourceful, middle-aged man, Thomas Pickering makes a dangerous adversary. Hammered by the Great Recession, betrayed by his new wife, and robbed of his retirement by men he trusted, he uses his experience and talent to exact his vengeance upon them in unique, ugly, and creative ways. He finds he is quite good at dispensing justice, and begins to enjoy the game. In this human chess match they are playing, his victims and the police have no chance — they have rules to follow — he does not. Mike Kingman and Tess Brogan, the detectives assigned to capture him, have their own issues. Not only do they wrestle with problems of a developing love affair while trying to remain focused on the job, but Tess also finds, as the investigation proceeds, she has an unusual attachment to the killer. 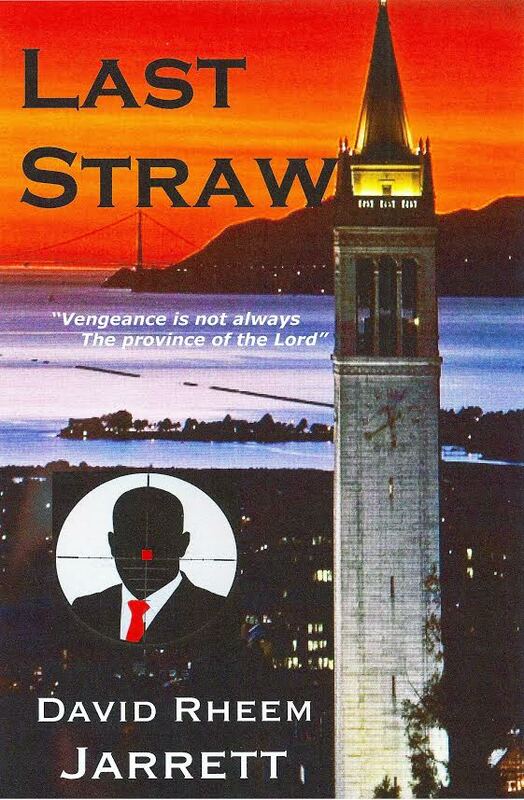 From the Berkeley hills, to the Ghost Fleet of ships in Suisun Bay, to the towering Campanile in the center of the University of California campus, Pickering is always one step ahead, in a race that tests his considerable intellect and skill, and challenges the relationship of the two young officers. David Rheem Jarrett was born and raised in Berkeley, California. He attended Berkeley High School, graduating in 1959. His educational career could be described as “checkered”. Entering U.C. Berkeley at the age of seventeen, he promptly flunked out after three semesters. After a year of working as a mechanic and having an older fellow worker tell him to “use his head, not his hands,” he decided to reinstate himself with the educational establishment, ultimately receiving his D.D.S. degree from the U.C. San Francisco School of Dentistry. He has always loved being outdoors, and spends as much time there as he can. 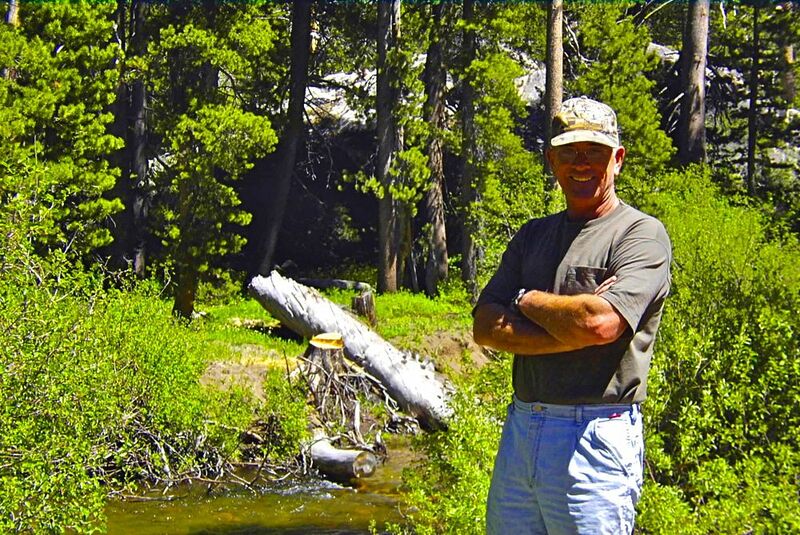 He enjoys being on the golf course, or in the woods with a fly rod in his hand and a gun on his hip. His father was a U.C. Professor, but also a jack-of-all-trades, and he learned the basics of many different trades by the side of this wonderful man. One of his favorite expressions is, “What one fool can do, another can!” He worked at many different jobs during the ascent of the academic ladder, most of them outdoors and physically challenging, and the experience gained while doing these has proven invaluable in his life and in his writing, as has the interaction he had with patients and staff members during his thirty-five years practicing dentistry. He met his wife, Kathie, while fighting forest fires in California in 1959. They have now been married for fifty-two years. They split their time together between Reno, Nevada and Palm Springs, California, and travel to other places to explore in their motor coach. Three grown children and numerous grandchildren will testify to the fact that their union has been a happy one. On August 15th, 1939, an English passenger plane from British Airways Ltd. crashed in Danish waters between the towns of Nykøbing Falster and Vordingborg. There were five casualties reported and one survivor. Just two weeks before, Hitler invaded Poland.With the world at the brink of war, the manner in which this incident was investigated left much open to doubt. 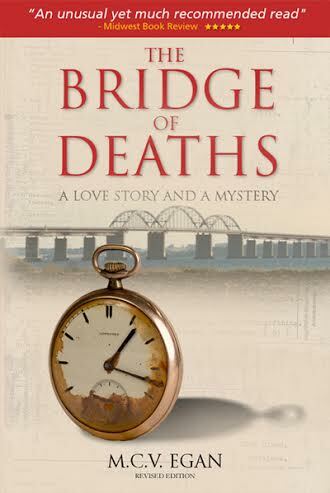 The jurisdiction battle between the two towns and the newly formed Danish secret police created an atmosphere of intrigue and distrust.The Bridge of Deaths is a love story and a mystery. Fictional characters travel through the world of past life regressions and information acquired from psychics as well as archives and historical sources to solve “one of those mysteries that never get solved.” Based on true events and real people, The Bridge of Deaths is the culmination of 18 years of sifting through conventional and unconventional sources in Denmark, England, Mexico and the United States. The story finds a way to help the reader feel that s/he is also sifting through data and forming their own conclusions.Cross The Bridge of Deaths into 1939, and dive into cold Danish waters to uncover the secrets of the G-AESY. From a very young age, she became obsessed with the story of her maternal grandfather, Cesar Agustin Castillo–mostly the story of how he died. grandparents. There she won the English award, despite being the only one who had English as a second language in her class. 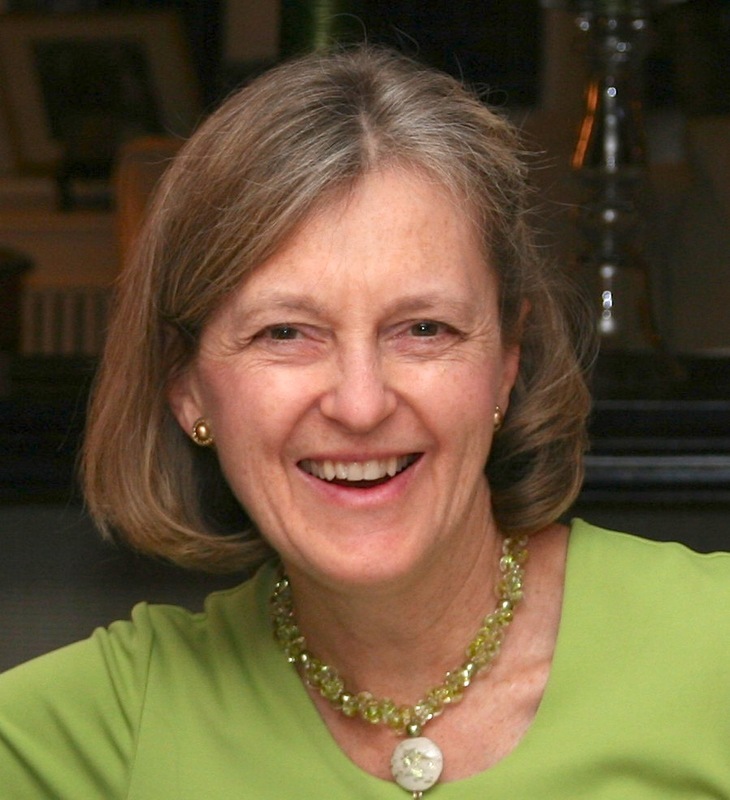 In the D.C. suburbs she attended various private Catholic schools and graduated from Winston Churchill High School in Potomac, Maryland in 1977. She attended Montgomery Community College, where she changed majors every semester. She also studied in Lyons, France, at the Catholic University for two years. 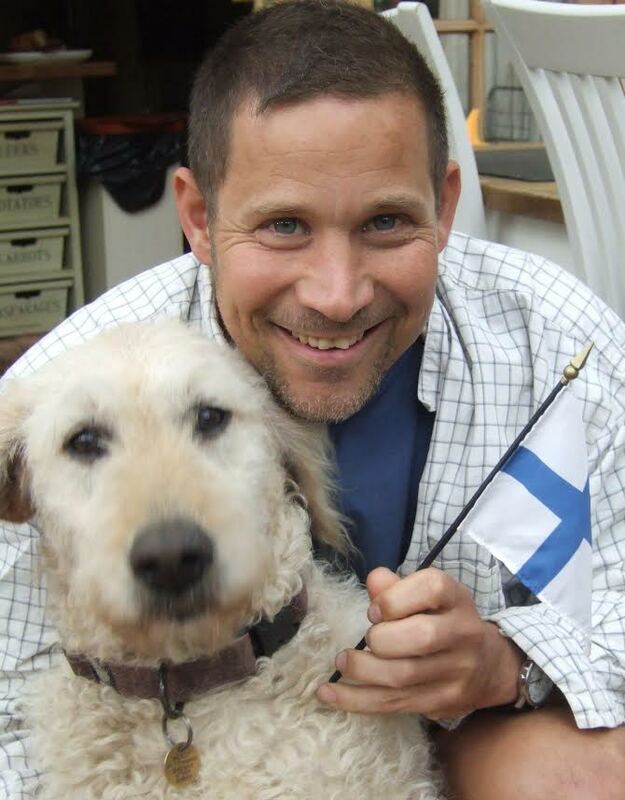 In 1981, due to an impulsive young marriage to a Viking (the Swedish kind, not the football player kind), Catalina moved to Sweden where she resided for five years and taught at a language school for Swedish, Danish, and Finnish businesspeople. She then returned to the USA, where she has lived ever since. She is fluent in Spanish, English, French and Swedish. 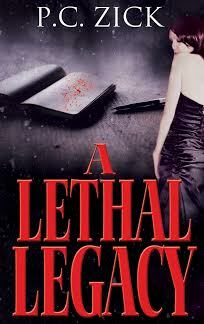 The celebrated her 52nd birthday on July 2nd, 2011, and gave herself self-publishing The Bridge of Deaths as a gift. Three days of combat ended on July 3 with Pickett’s Charge, a heroic assault by nine of Lee’s brigades against the Union defenses on Cemetery Ridge. Their repulse at the stone wall became known as the “high-water mark” of the Confederacy. At the dedication of the Soldiers’ National Cemetery that November, Lincoln used the occasion to deliver his Gettysburg Address, a short, two-minute speech that became the most famous in American history. In this original retelling of the Gettysburg story, Iain C. Martin draws upon firsthand accounts—from the generals to the lowly privates and civilians caught in the epic struggle. Readers will discover history through the experiences of two Gettysburg teenagers—Matilda “Tillie” Pierce and Daniel Skelly. 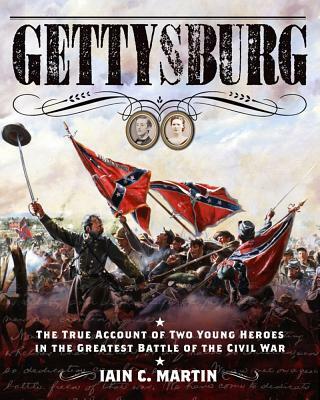 Featuring the artwork of Don Troiani, original photos, full-color maps, interesting tales, and trivia, Gettysburg gives young readers a fascinating look into this great turning point of American history—and just in time for the 150th anniversary of the epic battle. 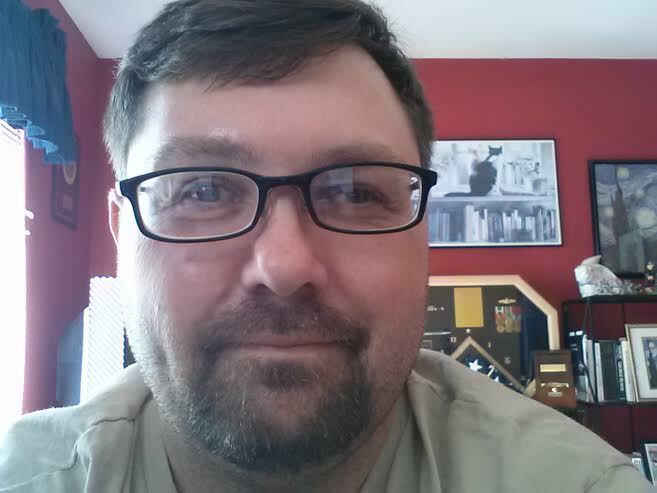 About the author: Iain C. Martin is a freelance writer and historian with a MA in American history from Southern Connecticut State University. Originally from Owego, New York, he now resides in Connecticut with his wife and two children. Once she is able to experience the world she dreamed of, Liddie is enthralled with her independence, a new-found passion for photography, and the man who teaches her. Yet, the family, friends, and life of her youth tug at her heart, and she must face the reality that life is not as simple, or the choices as clear-cut, as she once imagined. 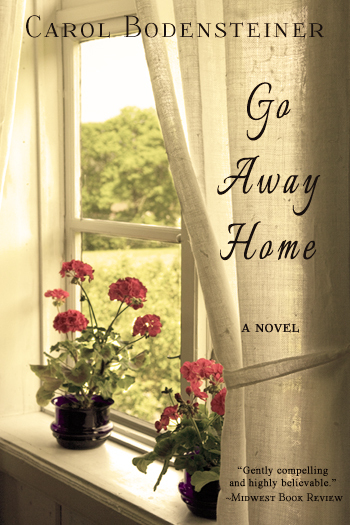 GO AWAY HOME is a captivating coming-of-age novel that explores the enduring themes of family, friendship, and love, as well as death and grief. This novel will resonate with anyone who has confronted the conflict between dreams and reality and come to recognize that getting what you want can be a two-edged sword. In the wake of her husband’s desertion, Lindsey Chandler finds solace in a relationship with a woman who offers an intimacy Lindsey has never known. Before long, she finds herself ensnared by the same destructive inter-personal dynamics that plagued her marriage. Unable to blame her dilemma on traditional gender roles, Lindsey is forced to look in the mirror as she seeks to define what she wants from this—or any—relationship. Freed from the straightjacket of societal notions of friend, wife, and mother, Lindsey calls on inner resources she never knew she had, as she sets out to build a new life for herself and her teenage daughter. About Mary: Mary has made a career out of changing careers. She spent nearly thirty years in the financial markets, working with major corporations in New York, New Zealand, Australia, Europe, and Des Moines, Iowa. Mid-career, she dropped out to embark on the multi-year sailing voyage chronicled in her memoir, Sailing Down the Moonbeam. A Fitting Place is her first novel. relationship. 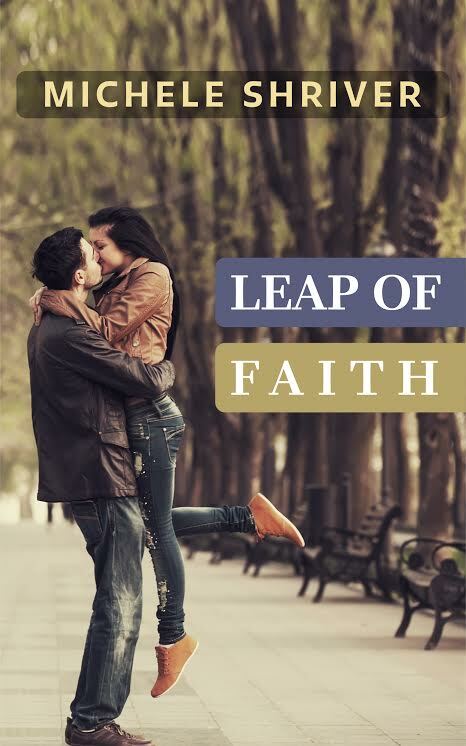 Can they put past hurts behind them and take a leap of faith into a new future together? 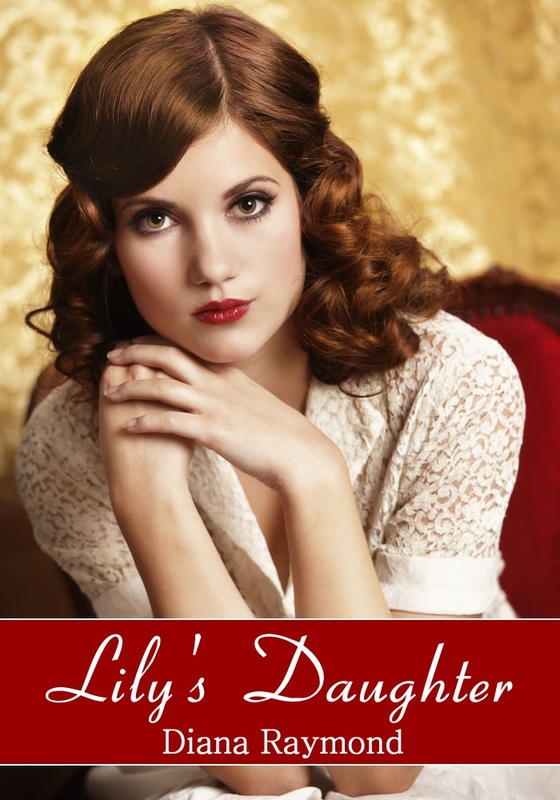 Lily’s Daughter is a bitter-sweet and often witty account of a young woman’s coming of age in 1930s England. Seventeen year old Jessica Mayne suddenly finds herself alone and unable to pay her rent, when a chance discovery leads to help from unexpected quarters. A new life beckons, while Jessica learns about past family secrets, and falls in love for the first time, all under the shadow of the advancing war in Europe. Being Lily’s daughter has never been easy. Jessica has long had to cope with her mother’s fragile mental state, and a hand to mouth existence. When she finally makes the decision to have her mother committed, Jessica must face an uncertain future alone. But there is the promise of a different kind of life when Lily arrives at Huntersmeade, the home of her estranged Aunt Imogen. 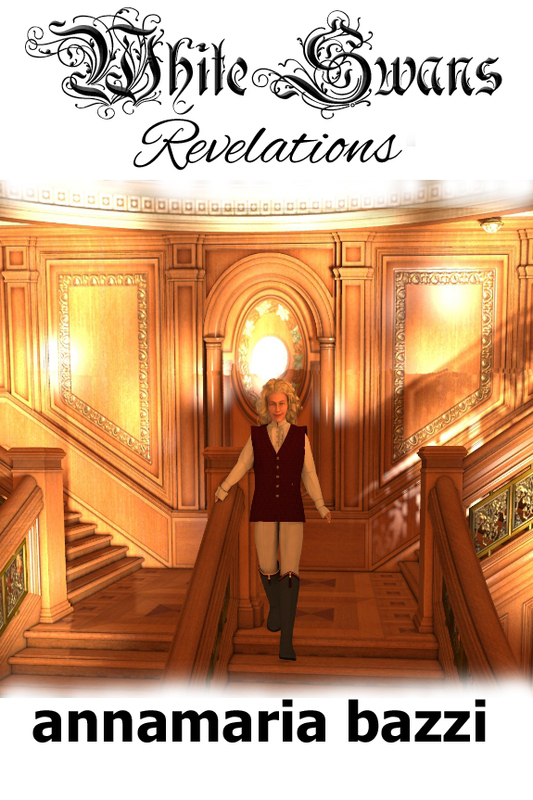 It is here that she meets her dashing cousin, Guy, and Deirdre, the wealthy young woman he is expected to marry. Meanwhile, Imogen’s house-guest, Aaron, a Polish Jew who is about to return to Warsaw, has a deeper understanding than the English youngsters of how the world they know will soon change forever. While reflecting the preoccupations of the era, Lily’s Daughter is essentially about the timeless challenges faced by us all: childhood, first love, family relationships and bereavement – the themes of love and death are present throughout this insightful story. Diana Raymond was born during the First World War, and lost her father to the fighting a year later. Both before and during the Second World War, she worked in Whitehall. 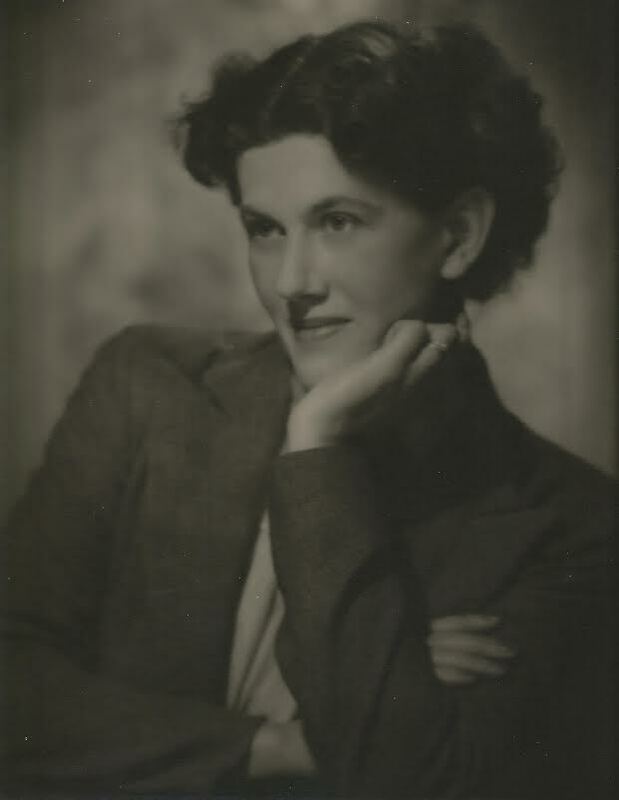 At the Committee of Imperial Defence she was personal assistant to General Ismay, who was to become Winston Churchill’s chief military assistant. In 1939, Diana leaned out of her office window on Whitehall to witness Chamberlain give his famous ‘Peace for our time’ speech. She later recalled that she knew at that moment that war was inevitable. P.C. 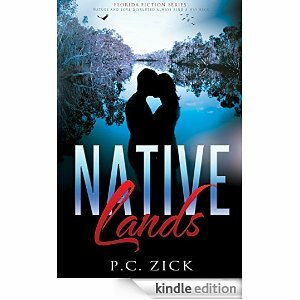 Zick began her writing career in 1998 as a journalist. She’s won various awards for her essays, columns, editorials, articles and fiction. She describes herself as s “storyteller” no matter the genre. She was born in Michigan and moved to Florida in 1980. Even though she now resides in Pennsylvania with her husband Robert, she finds the stories of Florida and its people and environment a rich base for her storytelling platform. Florida’s quirky and abundant wildlife—both human and animal—supply her fiction with tales almost too weird to be believable. She writes two blogs, Writing Whims and Living Lightly. 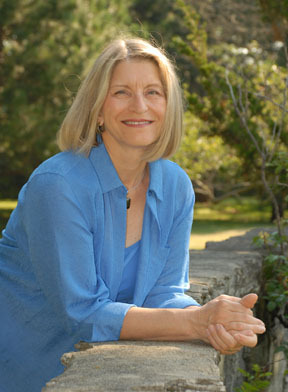 She has published two nonfiction books and five novels. 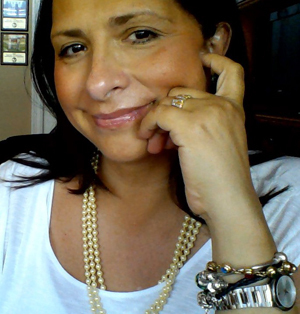 She also offers editing and formatting services for other authors. P.C. Zick’s latest novel, Trails in the Sand (Florida fiction), follows environmental writer Caroline Carlisle as she reports on endangered sea turtles during the Deepwater Horizon oil spill. As she delves into the story, she uncovers secrets about the past that threaten to destroy her family unless she can heal the hurts from a lifetime of lies. Her journey reveals the truth behind mysteries that have plagued her family for three generations. Lost journals, a fake tablecloth, and nesting sea turtles lead her to discover why her uncle committed suicide, why her sister developed anorexia, and why her mother only wanted acceptance from those she loved. Caroline and her husband Simon discover love lasts despite decades of separation when he was married to Caroline’s sister. Caroline’s niece Jodi, caught in the crossfire of family tensions and lies, struggles to find a way to forgive the past so she can move into the future. Trails in the Sand explores the struggles to restore balance and peace, in nature and in a family, as both head to disaster. Through it all, the ancient sea turtle serves as a reminder that life moves forward despite the best efforts to destroy it. the As the War of 1812 approached, the Creek Indian Nation was in the middle of a civil war. They fought brutally between themselves, as well as with the white settlers who were encroaching upon tribal land. It was during this time Elly’s family moved to the eastern Mississippi Territory for the promise of low-cost land and fertile soil. She had no idea they were moving into Creek territory – into the middle of a hornet’s nest. Tafv’s band of warriors taunted them, stealing their property, killing their animals, and destroying their livelihood. Just when the family thought things couldn’t get any worse, during one of the Indian raids as Elly’s husband chased the Indians away from the farm, Tafv’s young son was killed in the pursuit. Tafv vowed revenge against Elly’s family, and a final showdown was imminent. 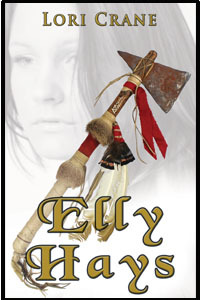 Elly Hays is based on the real-life story of Elizabeth Hays Rodgers and is the epic clash between a fearless warrior with nothing to lose and a young mother on the verge of losing everything. 1. EBOOK! Every comment on this post during the book tour (Nov 4-16) will be entered to win an ebook of the 1st or 2nd book in the Okatibbee Creek series, OKATIBBEE CREEK or AN ORPHAN’S HEART. Your choice of Kindle or Nook. One winner will be chosen. Prize will be delivered by email. Winner will be posted here in the comments on November 17, 2013. Visit each stop of the tour to increase your chances. An ebook will be given away at each stop. 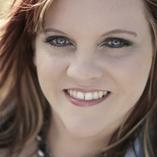 Tour schedule is posted at www.LoriCraneAuthor.com. 2. $25 AMAZON GIFT CARD! If you sign up for Lori’s newsletter by November 16th, you will be entered into the drawing for a $25.00 Amazon Gift Card. One winner will be chosen. Prize will be delivered by email. Winner will be announced in the newsletter on November 18, 2013. 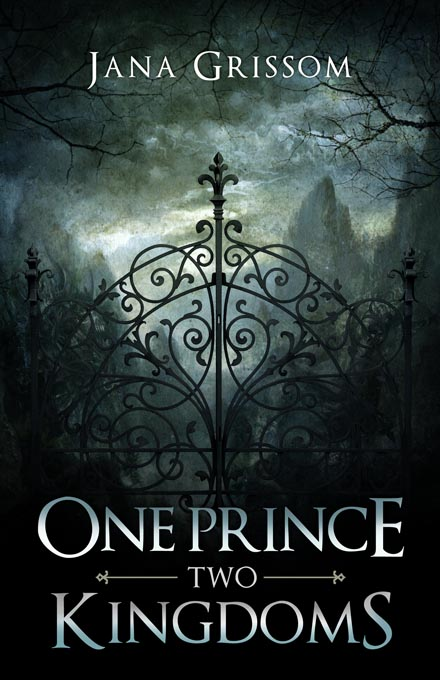 Sign up at www.LoriCraneAuthor.com. In hiding for six years, Carlie Hollis is tired of running. All she wants is to stay in Sayle, Washington and make a success of her struggling delicatessen. Because of her past, she’s suspicious of anyone who takes an interest in her. Nick Kendall works as a spy in a top-secret government operation, protecting innocent people from danger. Sent to Sayle on a mission to infiltrate a suspected terrorist organization, Nick finds himself attracted to Carlie, an alleged key player of the group. Despite her misgivings, Carlie develops feelings for the handsome stranger, believing he is there to help her. 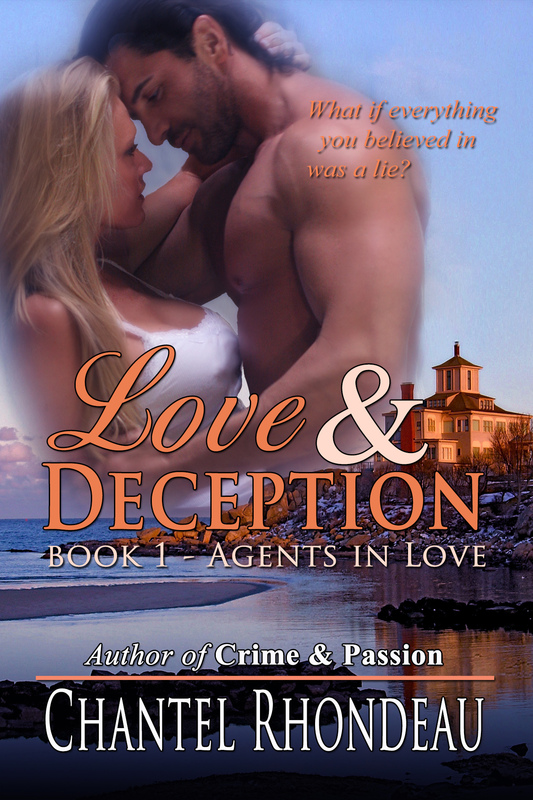 But when Nick finds evidence of her guilt, he’s given orders to do the unthinkable—eliminate the target, one he’s fallen hopelessly in love with. Will he follow orders…or become hunted himself? Embarrassment burned all the way up her neck and face. “I meant the chandelier. I wasn’t saying…” Holy crap. She was supposed to flirt. Another woman would have come up with a witty comeback, but Carlie had nothing. “Well, actually, I don’t.” She took a sip of water. The truth was the wrong path to take here. Guys wanted worldly, experienced girls who knew how to have a good time. Chantel once thought a great mystery or fantasy book with strong romantic themes was the highest level of reading bliss. 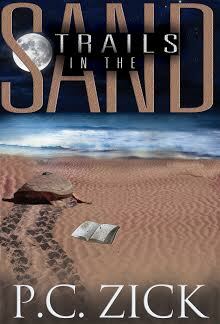 After reading her first romantic suspense novel, she never looked back. Before long, the need to create her own stories took over. 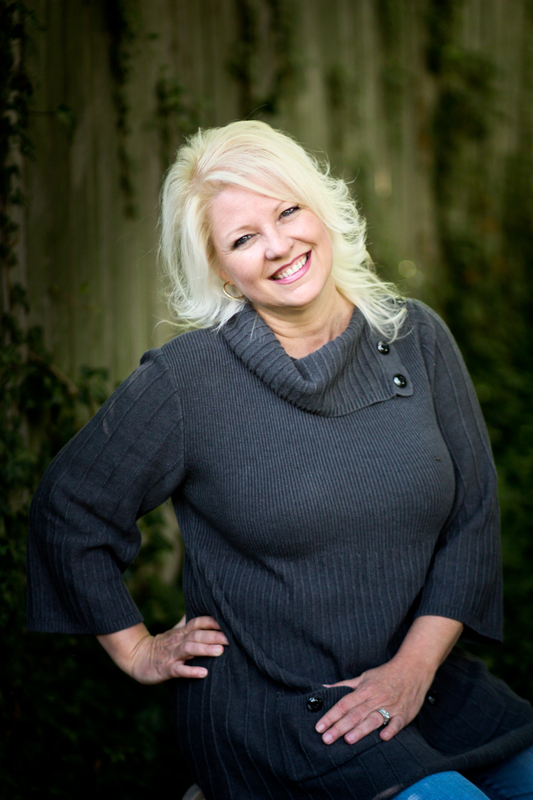 She spend her days in the clinical profession of medical transcriptionist, but her passion is in the hours spent with her characters in the evenings. 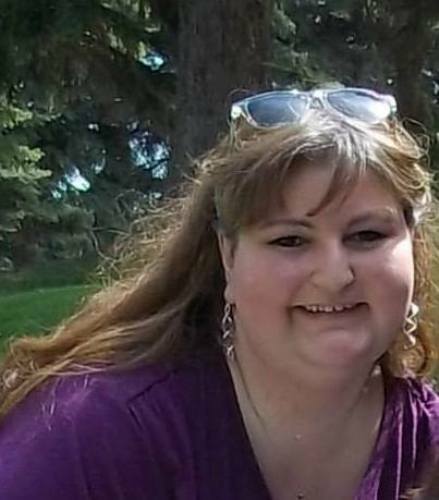 She live in the western United States, and when she’s not writing she love playing cards with her family, bowling on leagues, and snuggling with her lazy kitties. Check out all Chantel’s available titles: http://www.chantelrhondeau.com/p/my-available-titles. M.K. Tod has enjoyed a passion for historical novels that began in her early teenage years immersed in the stories of Rosemary Sutcliff, Jean Plaidy and Georgette Heyer. 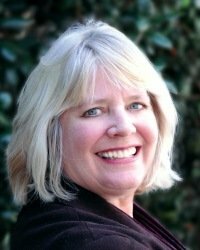 Armed with Mathematics and Computer Science degrees, she embarked on a career in technology and consulting, continuing to read historical fiction in the tiny snippets of time available to working women with children to raise. In 2004, Mary moved to Hong Kong with her husband and no job. To keep busy she decided to research her grandfather’s part in the Great War. What began as an effort to understand her grandparents’ lives blossomed into a fulltime occupation as a writer. of a survey of over 800 readers. 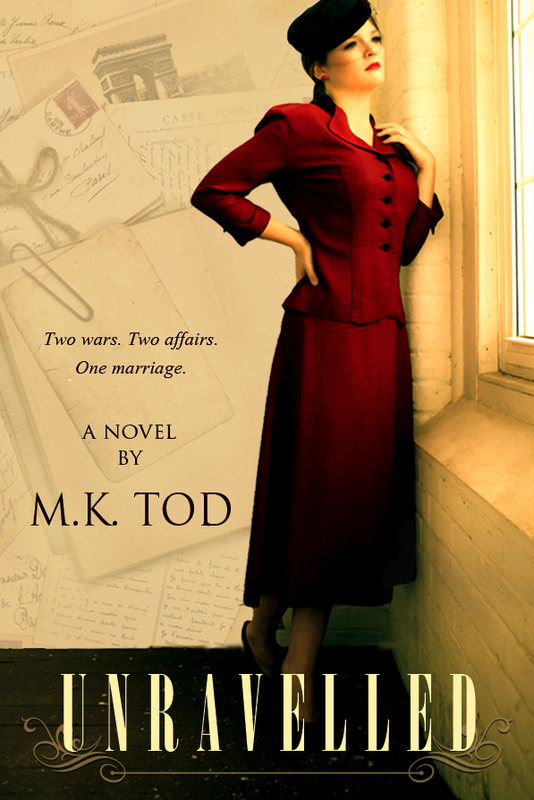 Mary can be contacted on Facebook, Twitter and Goodreads or at mktod@bell.net. Two wars. Two affairs. One marriage. unlikely possibility of discovering what happened to Helene Noisette, the woman he once pledged to marry. Travelling through the French countryside with his wife Ann, Edward sees nothing but reminders of war. 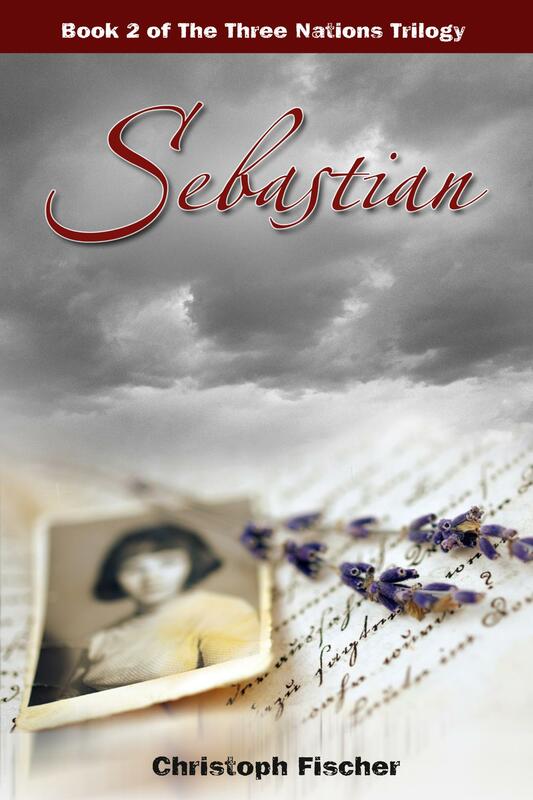 After a chance encounter with Helene at the dedication ceremony, Edward’s past puts his present life in jeopardy. thank you so much David… this looks great! I am so proud to be on your page with these amazing authors. Thank you, David. I’ve read four of the above books. Soooo good! Great bunch of authors, David! Awesome site you’ve got here.